This is THE BEST healthy pumpkin chili recipe. It's a perfect recipe for the fall and a great healthy comfort meal. As the weather starts to get colder here I love being able to make a giant pot of something for dinner and eating left overs all week! 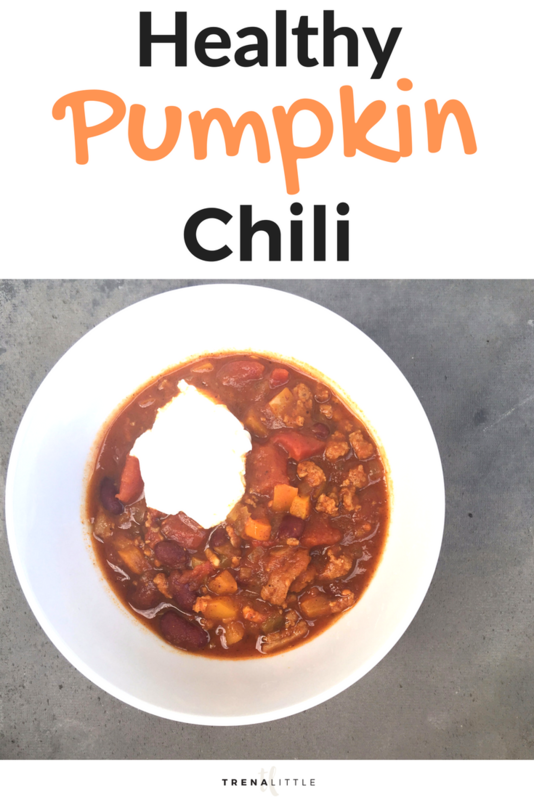 Here is my Go-To fall recipe, Healthy Pumpkin Chili!